16 « May « 2016 « Nothing in Biology Makes Sense! Mitocondria, the powerhouse of the cell, the most famous organelle found in all eukaryotic cells from Elephants to fungi. 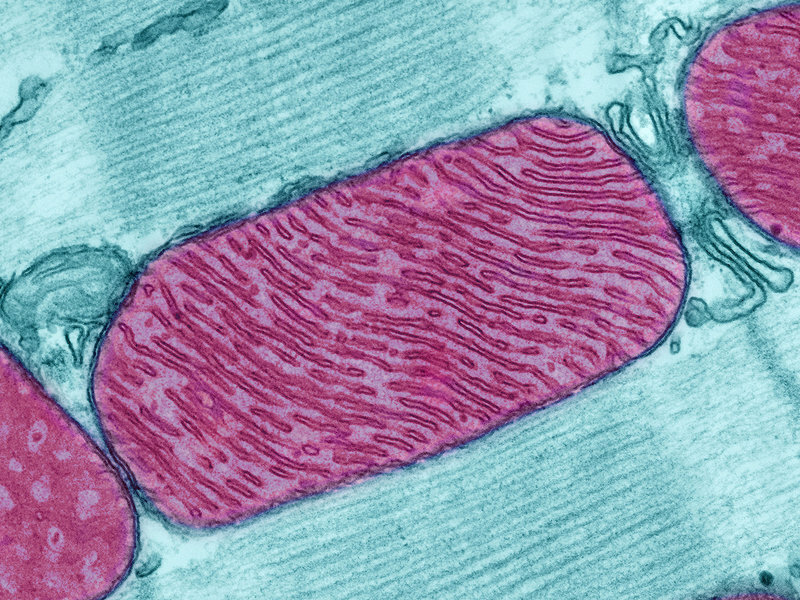 Researchers at University of British Columbia have found the first example of any eukaryote that completely lacks mitochondria. This is such a big deal, the wrote about it on NPR. Check it out!